There is a great myth about London – in fact there are many. The mutant-sewer-people who live in the tube tunnels, the mouse in the Leicester Square KFC (actually, less of a myth, more of a news story)…but the one I’m referring to is the myth that you have to leave London when you have kids. That London is not child-friendly, and any toddler who steps over the M25 will get instantly swallowed up a beast known as The Crowds. It’s not true, but getting out and about in London can feel daunting with kids. I’m here to help. I am Kate – mother, writer, thinker. Granted, the kind of things I think about are along the lines of “What’s that smell?” or “Where can I buy chocolate around here?”, so maybe not that much of a thinker. But I am definitely the first two – I have children known as Reuben (the original toddler) and Eva (the all-new toddler with extra features) and I write. London with a Toddler is an account of our adventures – a subjective, wholly anecdotal, rarely factual review of things you can do in this great city of ours with a couple of small children in tow. As I said when I started this blog, hopefully it will be of some use to someone somewhere. 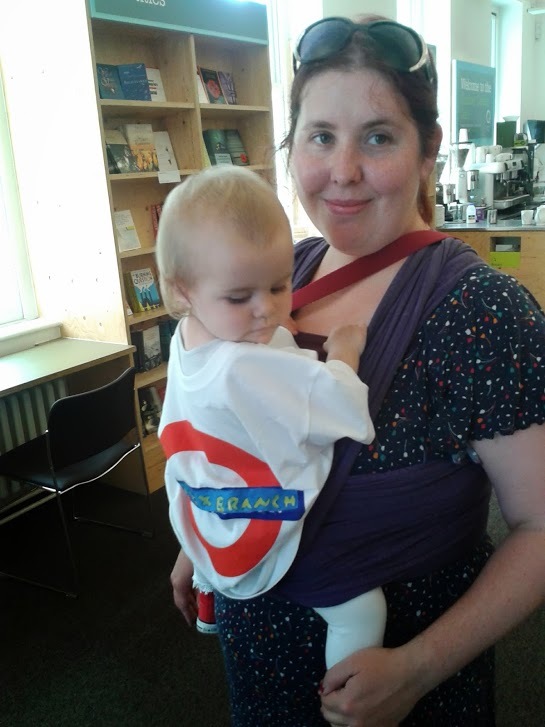 Great blog – wish I’d found this before the first time I tackled London with the baby! My name is Melisa and I’m a Professional Blogger. I have more than 3+ yrs of experience writing for the web and have covered plenty of interesting topics.